Ron Ramdin is a historian, biographer and novelist. 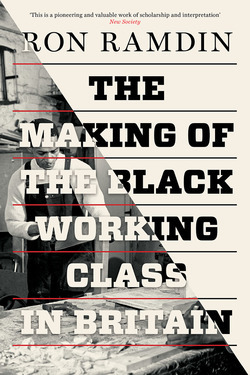 His previous books include Paul Robeson: The Man and His Mission, The Other Middle Passage and From Chattel-slave to Wage-earner: History of Trade Unionism in Trinidad and Tobago. 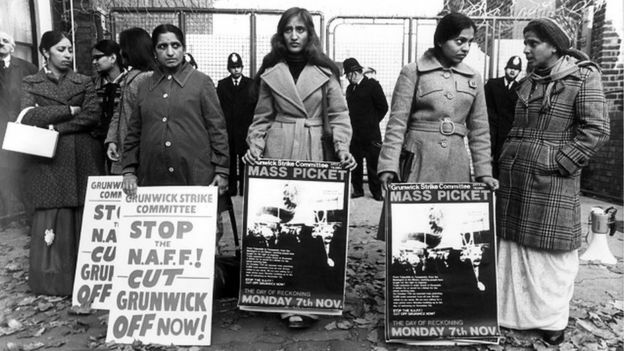 41 years ago, one of the defining labour struggles of modern Britain took place at the Grunwick Film Processing Laboratories in Willesden, London. Here, Ron Ramdin reflects on the meaning of the "Strikers in Saris" for black autonomous struggles.